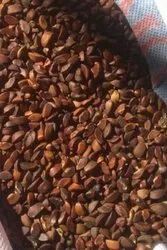 We are providing best quality chaksoo seeds directly collected from farmers and cleaned. 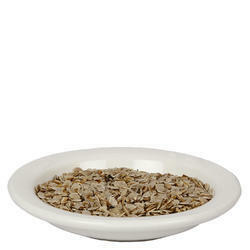 We offer flax seeds that are used internally in habitual constipation, functional disorders of the colon resulting from the misuse of laxatives and irritable colon, as a demulcent preparation in gastritis and enteritis. Their seeds are also useful in bronchitis and other deep-seated inflammation is recommended for gouty and rheumatic swellings. Owing to the years of industrial experience, we have been able to serve our valued clients with a wide range of Kangni Seed.